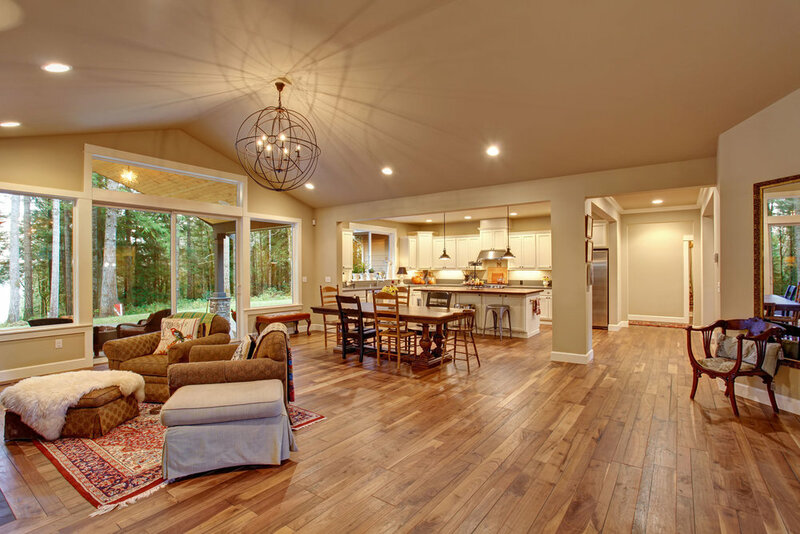 Nothing can make or break a home design like your floor choices. 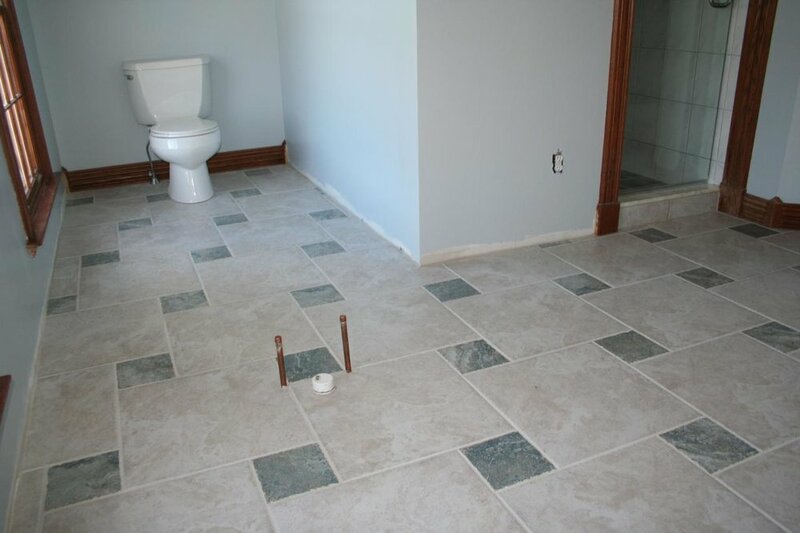 That is why we are committed to ensuring that you are 100% satisfied with your new floors. Whether you want to install, remove, replace, repair, sand, wax, or polish your floors, we are there to help you through it. 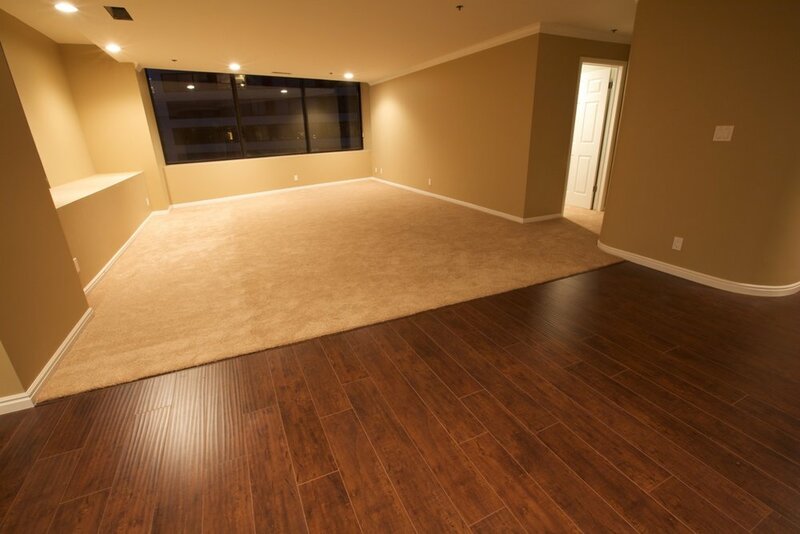 Our main priority is to meet your demands and ensure your comfort and happiness.